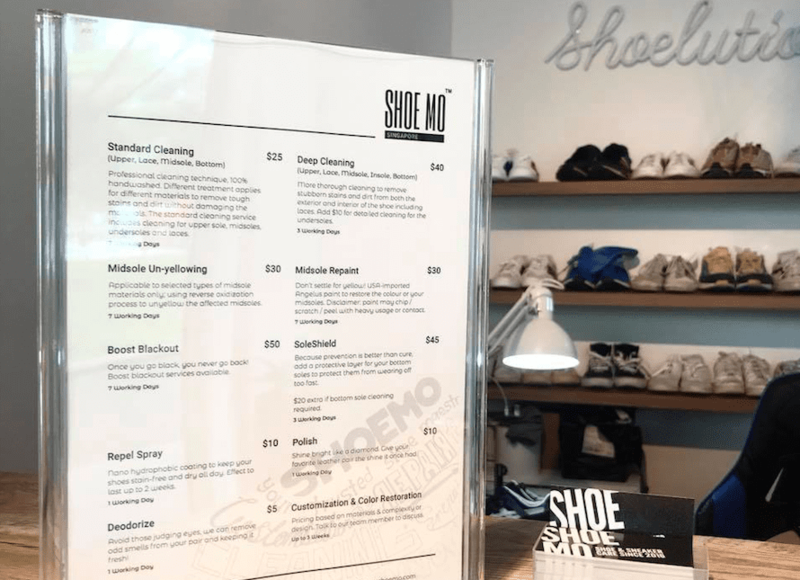 08 Nov Shoe Mo Delivery is here! 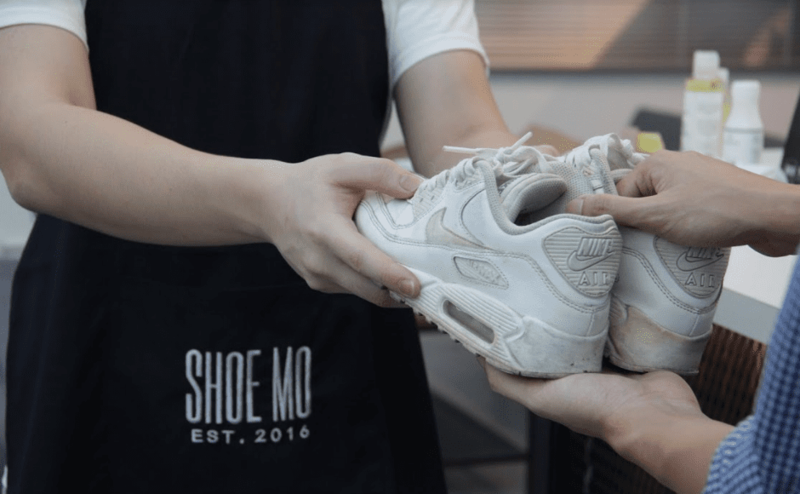 02 Nov Shoe Mo has arrived in Singapore! 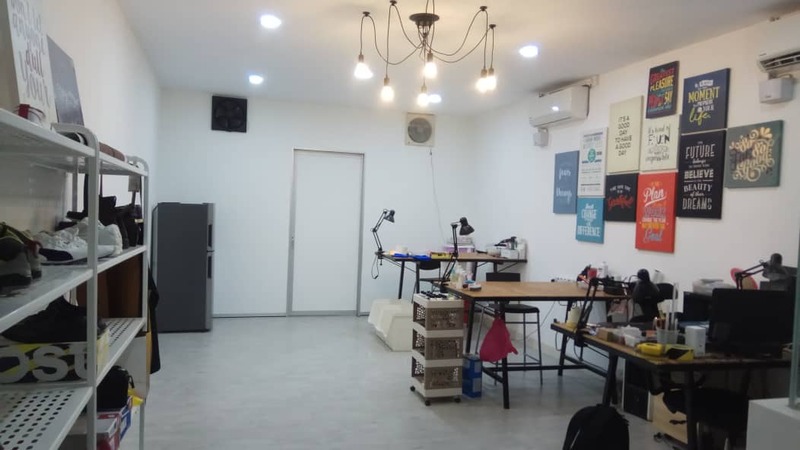 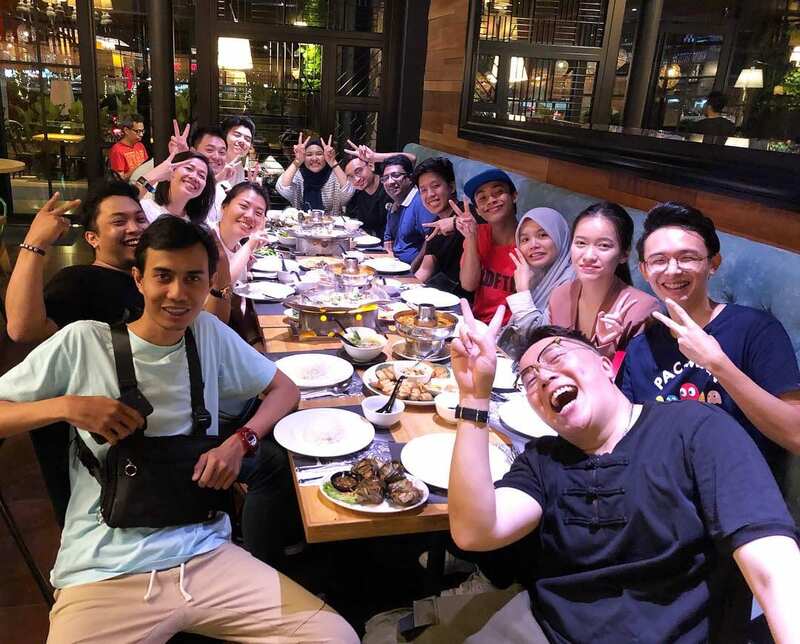 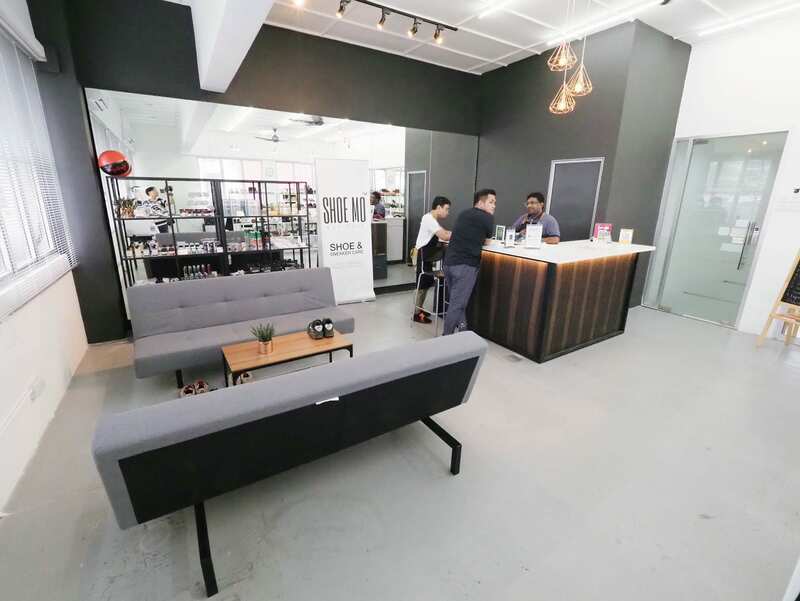 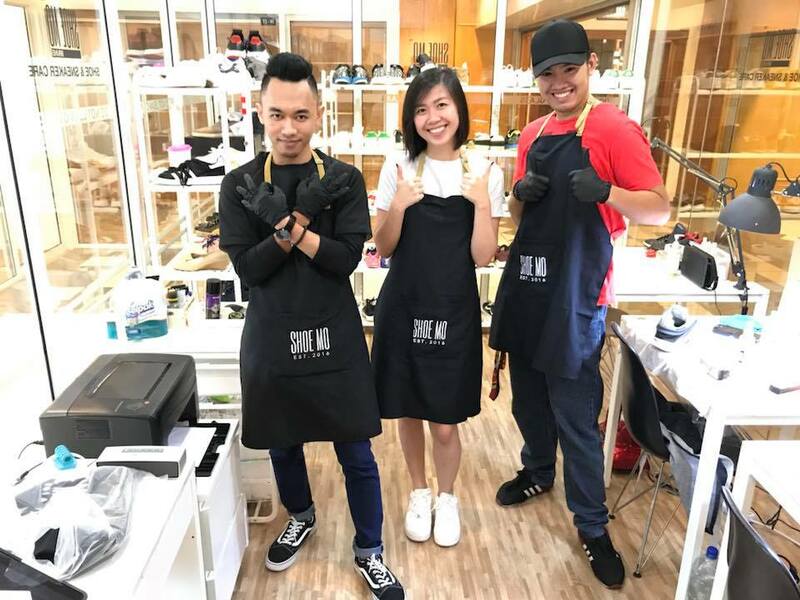 26 Aug Shoe Mo’s first overseas expansion – Shoe Mo Brunei! 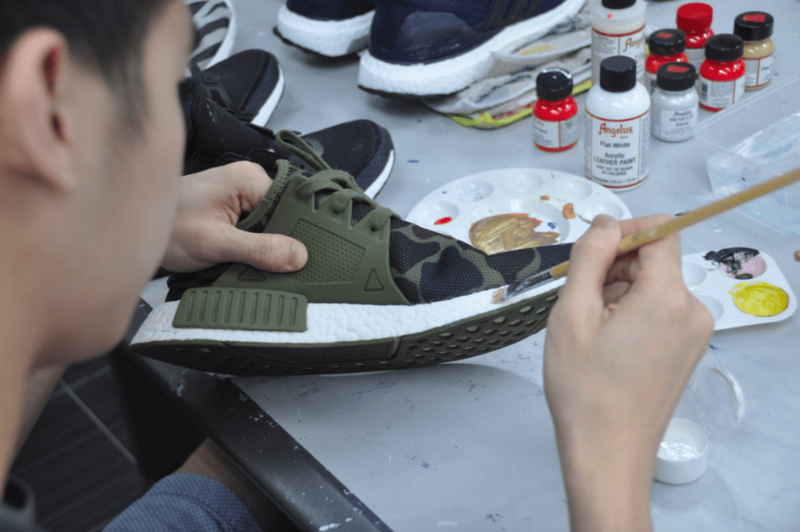 15 Mar Shoe Mo is featured on Vulcan Post!